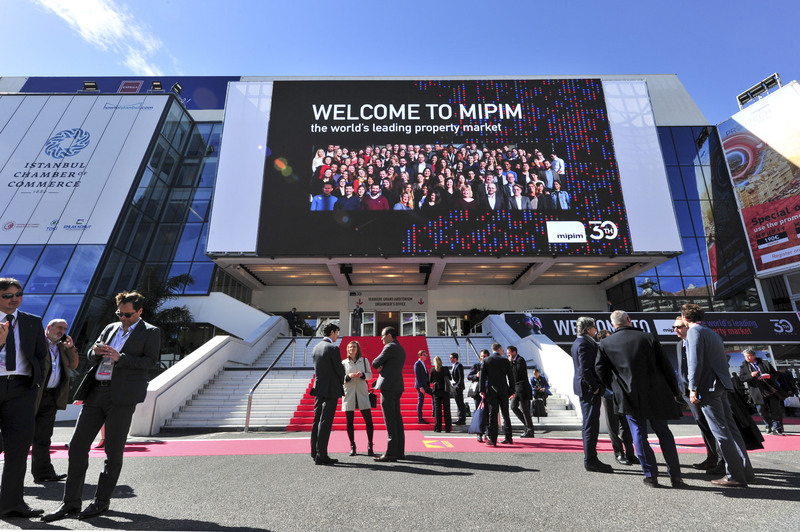 For the real estate establishment – the institutional funds, multinational REITS, nationally dominant landlords, market-leading property agencies – MIPIM is an opportunity to showcase established success and historical dominance. If you’re a tenant with a budget for expansion, or an investor looking for the next big acquisition opportunity, it’s the ultimate business development bonanza – with enough planning you can fit a year’s worth of meetings into four days. But MIPIM is also about the disruptors: the innovators who come to the market with a bright idea and end up changing the world. One of the hottest trends on everyone’s minds this year was co-working. Working patterns have changed forever, and landlords have finally caught up. 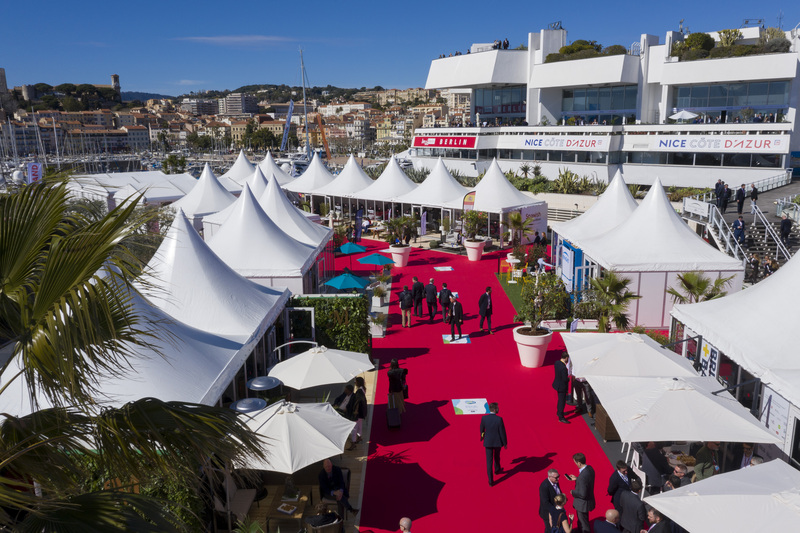 Walking around the halls of the Palais des Festivals, the enormous seafront venue for MIPIM, there were more new operators and disruptors from this sector than ever before. During the conference Enrico Sanna, chief executive of co-working space Fora said that the serviced offices are now “part of the landscape” at MIPIM, much more so than even a year ago. Workspace provider IWG’s chief executive Mark Dixon said that flexible working options had become “one of the most important factors in recruiting talented people”. One of the most talked-about companies in Cannes, Medici Living, a co-living concept with aggressive expansion plans, is frank that it is basing its models on the co-working operators that have changed the office market for good. Even conventional investors are moving into serviced offices and hot-desking spaces for the first time, and pumping millions into office buildings throughout Europe with a view to converting them into flexible working spaces. Another term which the naturally conservative real estate industry is finally embracing is proptech. Companies like Realla saw years ago that the technology driving property searches was no longer up to the job; now we’re seeing that foresight in practice. On the agenda at MIPIM, a series of conference sessions and panel debates were given over to proptech and other tech startups. Each year this has risen up the agenda. At a high-profile awards event, the MIPIM Startup Competition, Simon Hughes, the boss of Liquid Real Estate Innovation and one of the judges on the panel said: “Property is not the most innovative and fast-moving business. In fact it’s quite slow-moving and that’s one of the things that makes it attractive. But now, more people see proptech as an opportunity and a majority recognise that they have to engage. MIPIM is a huge machine, a mass gathering of the many disparate strands of real estate. But it is also a status update of where the industry is at and the innovations that are changing it. Even a year ago, proptech was a relatively niche concept to many. Co-working and serviced offices aren’t radical new ideas, but it has taken a while for the naturally cautious property world to move with the times. What MIPIM 2019 showed was that the disruptors in both these key sectors have made major progress. After years of conservatism, the industry is calling out for new, smarter ways of doing things. From the sharpest digital tools and search engines, to the hot, flexible co-working spaces they promote, demand is higher than ever.